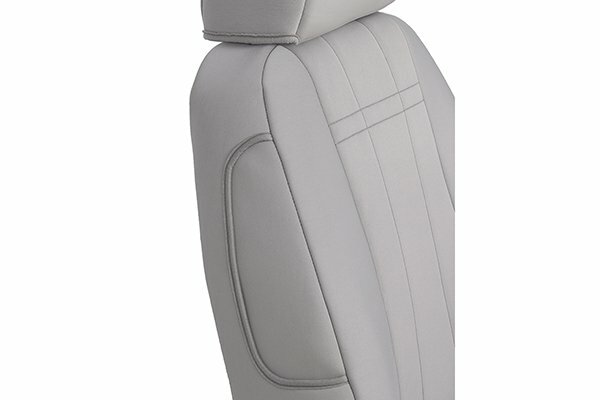 CalTrend Genuine Neoprene Seat Covers - FREE SHIPPING! 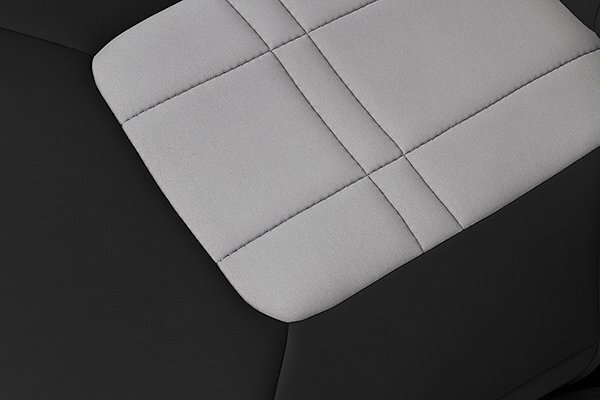 When it comes to keeping your upholstery looking factory-fresh, few options stack up to the supreme quality of CalTrend Genuine Neoprene Seat Covers. 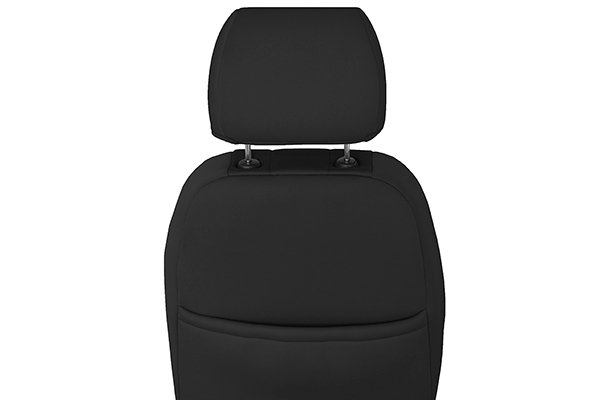 Perfect for an active, sporty lifestyle or just the daily commute, CalTrend Neoprene Seat Covers provide a comfortable layer of protection against UV rays, wear, abrasion, mildew and moisture. 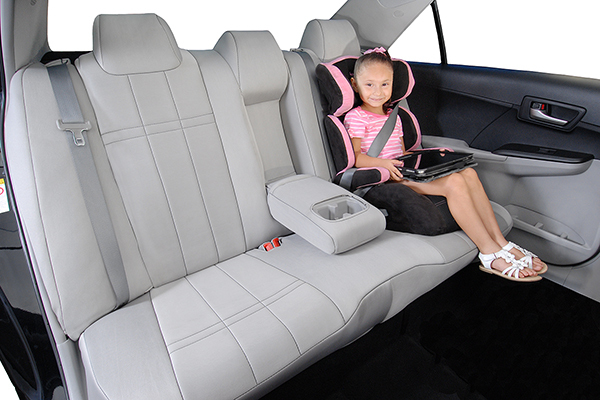 Precision-cut for a snug, wetsuit-like fit, CalTrend Genuine Neoprene Car Seat Covers offer edge-to edge coverage from life’s inevitable wipeouts. 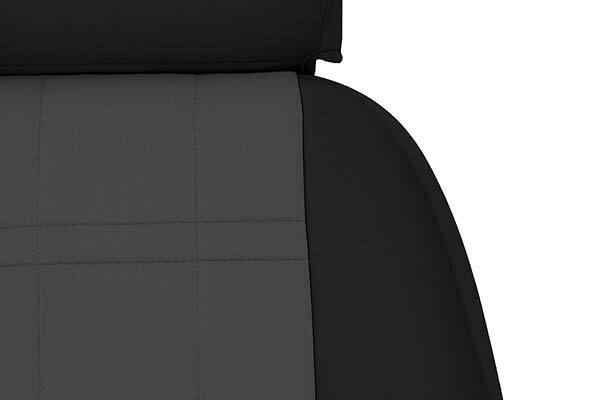 And thanks to top-quality finishes like reinforced edges, you can bet on your CalTrend Real Neoprene Seat Covers for years of durable use. 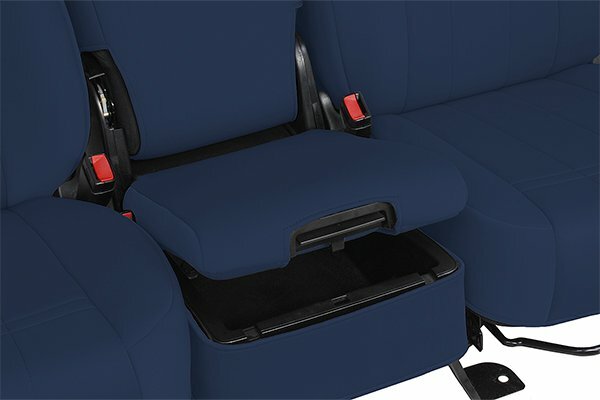 CalTrend NeoSupreme Seat Covers are sold as a complete set—including each row of seat covers, headrests, armrest and console covers (when necessary). 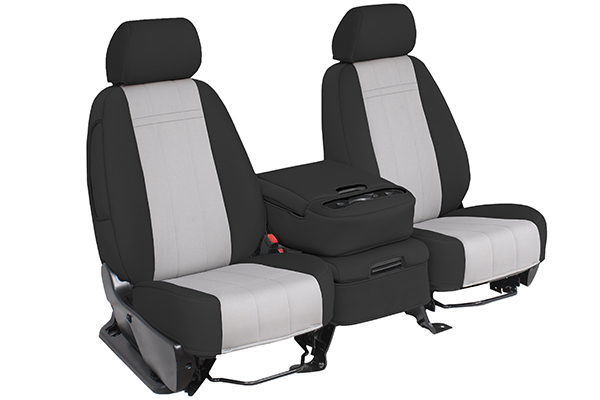 Your CalTrend Genuine Neoprene Seat Covers boast tool-free installation, along with a 2-year manufacturer's warranty. Very well made, extremely comfortable, and great fit. 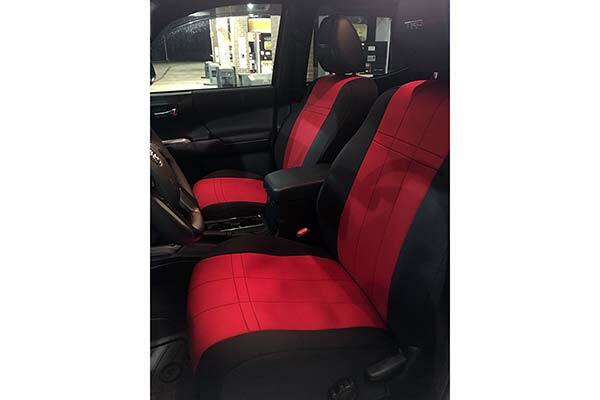 These are great looking seats. Very easy installation once you get it figured out. 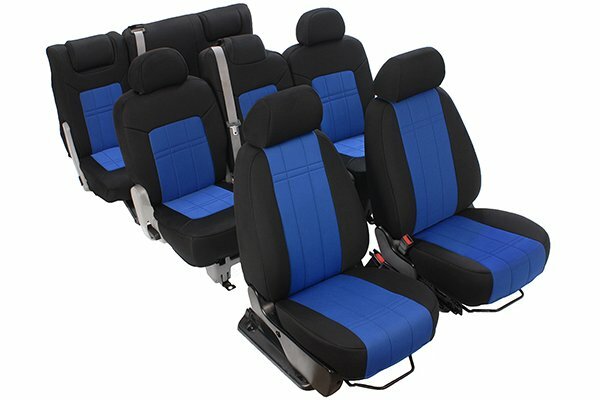 They look like factory seats and don't move once installed. Highly recommend and would definitely purchase again. Great service by Cal-Trend and fast shipping. Just finished installing the covers and I'm impressed with the fit and the seat cover construction. The design is definitely customized to the vehicle. 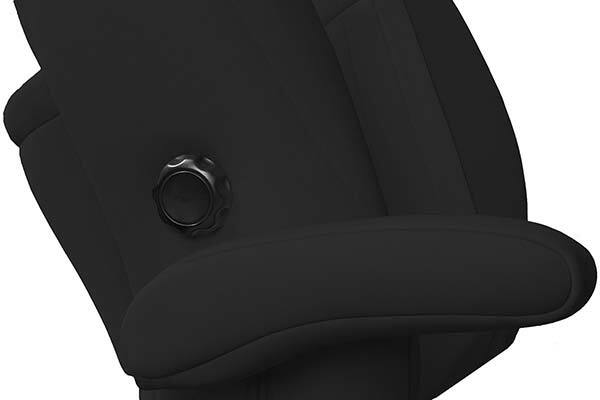 The covers slip over the seat backs like a glove. The seat bottom cushion covers fit well without puckering or loose areas. 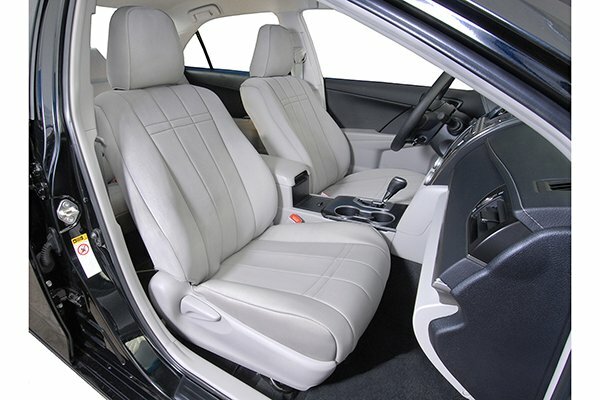 Installation does require running straps and elastic cords under the seat to keep tension on the covers (have to be careful around the wiring for the heated seats, air bags and motors. Took about 30 minutes. Reference # 754-512-879 © 2000-2019 AutoAnything, Inc.